Windows 10 includes a bunch of personalization settings that let you change your desktop background, windows colors, lock screen background, and more. Here is what you need to know to get your computer looking exactly how you want it. 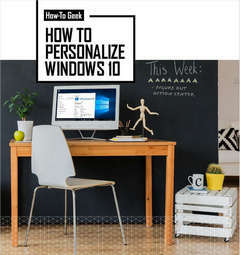 Explore over 100 pages of knowledge on customization for personalizing your Windows 10 experience. 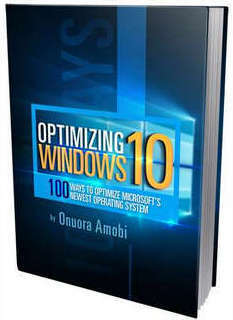 You’ll learn 120 of the most common features and functions of this hugely popular (and powerful) operating system. The vivid, color, step-by-step screenshots make it easy for you to follow along in this 350 page illustrated guide. 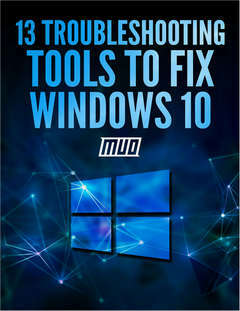 What’s more, you’ll learn how to protect your privacy, stay secure and learn lots of quick little ‘shortcuts’ you can use to navigate efficiently through Windows 10 – helping you to get more done, quickly. Is Windows 10 running as smoothly as it could be on your device? Windows 10 is Microsoft’s newest and most powerful Operating System but at the end of the day, it’s still software. Like any other software program, it needs to be properly configured and optimized. 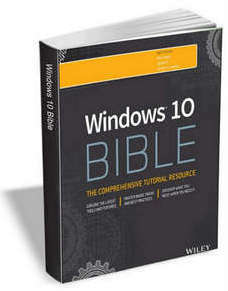 Windows 10 Bible — A complete, detailed Windows 10 reference for beginners and power users alike. 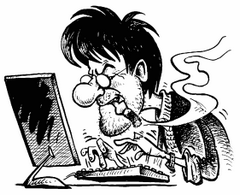 Even though a mouse makes things easier to navigate and interact, some people like to do things with the keyboard as much as possible. 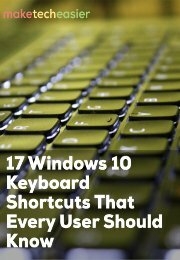 If you are a keyboard user, then you will love all the new keyboard shortcuts that are introduced in Windows 10 to access all the new features easily. Это описание является учебным пособием по использованию и настройке Windows 10. 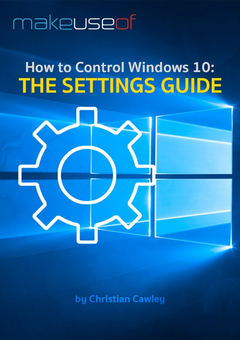 | This description is a training tool for the use and configure Windows 10. Windows 10, Microsoft’s latest upgrade to its operating system, comes bundled with telemetry and tracking services that are enabled by default. 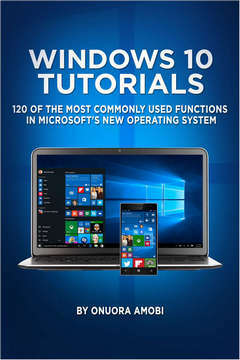 While the company is insisting that it was 'not spying' but simply trying to enhance the program by understanding what users do, Windows 10 is constantly collecting users’ data, sharing Wi-Fi passwords to contacts (albeit with encryption), and collects data and usage patterns exhibited by every user of Windows 10. 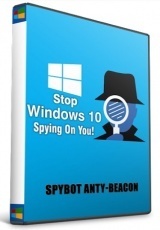 Safer Networking, the developers of Spybot have released a new tool for Windows 10, called Spybot Anti-Beacon, that allows Windows 10 users to immunize their computers and changes settings, so that Windows 10 phones home less. 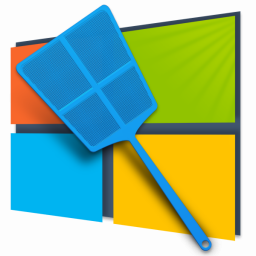 DoNotSpy10 is the world’s first antispy tool for Windows 10. 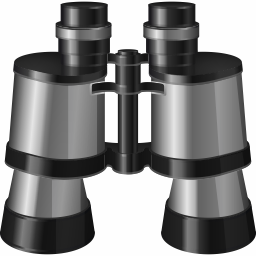 Its straight-forward user interface allows you to manage how Windows 10 respects their privacy. Microsoft introduces many new “diagnostic” features with Windows 10. These services help Microsoft collect usage data and thus to provide a better service. However, collecting and sharing your data with one of the world’s leading technology companies puts your privacy at risk. There are services which are able to record your keyboard input, your speech and any other actions of the user. Others share your WiFi credentials with your contact or connect you to networks shared by your contacts.